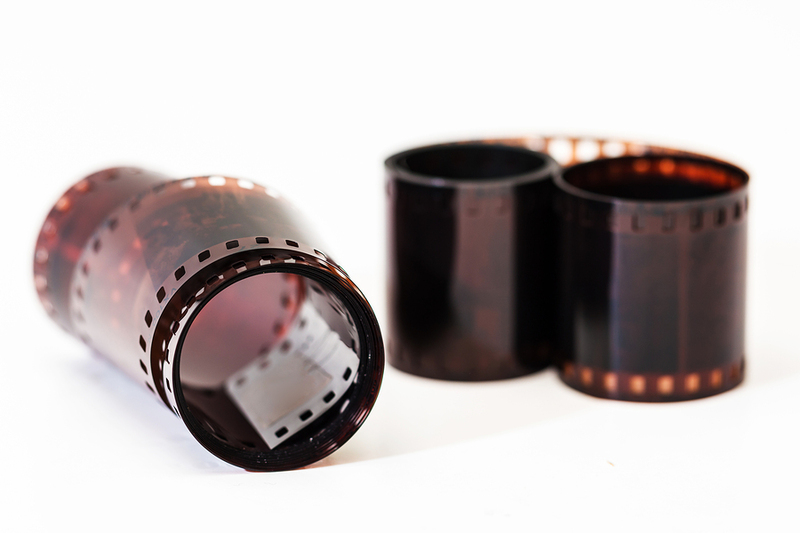 Many businesses have old film that they need to store as part of their business model. Banks and hospitals used to convert their files to microfiche or microfilm in order to save on back up space and to create an additional copy of this information. 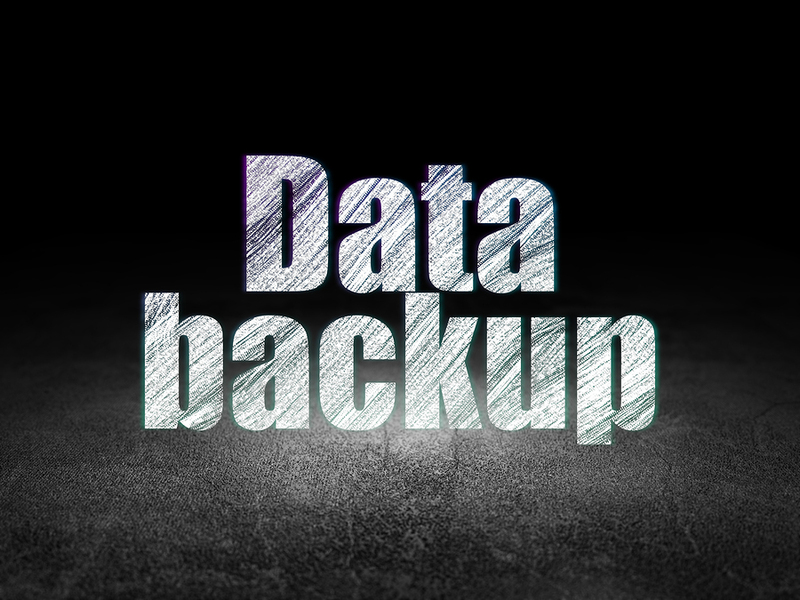 The information that you store as a business needs to be protected whether it is several years old or brand new. It’s important to have a good backup plan in place so that your film stays safe. Businesses use microfilm and microfiche as an archiving tool because it’s a proven, reliable method to back up data over time. 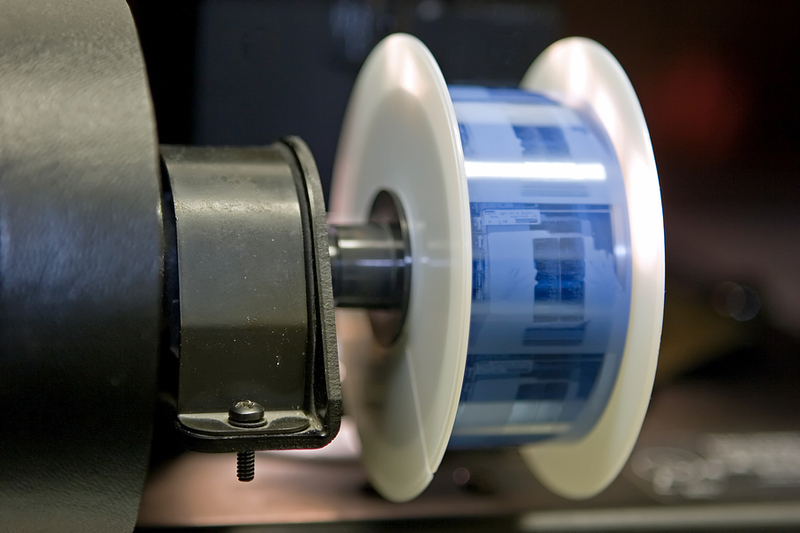 Microfilm and microfiche are two storage methods that many businesses rely on to store information. This type of data is quite safe, and it has an expected shelf life of about 500 years if you choose the correct materials for the film. Experts recommend using polyester based film instead of cellulose film if you want the records to last that long. In order for the records to last, you do need to follow the correct guidelines for storage conditions. The storage conditions are the most important aspect of preserving the film. 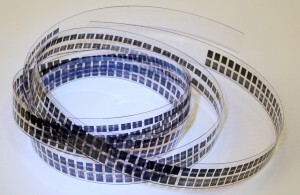 In addition, you need to make sure that you have the material recorded properly on the film. When you are storing film negatives, you want to store them in containers that will not damage the images or cause them to fade over time. Using tests like ANSI IT9 to determine if materials are safe, but you should also look for items that state they have been approved for film storage or that they meet these standards. Cold storage can help preserve items, but that does not mean you should put them in your freezer. It has to be frost free environment, and if you store them incorrectly, you can damage the items further. However, you should try to store them in an area that will stay cooler and will not be exposed to direct sunlight. If you are operating a business, you may want to find an offsite media storage facility that offers climate-controlled rooms. Storage conditions for the film are essential if you want the films to last. The room needs to be kept at a low humidity rate. The recommended rate is below fifty percent, and it may be even lower for certain types of films. The maximum storage temperature is 70 degrees, though most people recommend storing the films at an even lower temperature. Additionally, many people recommend allowing the film to gradually warm up before being handled to prevent moisture from damaging the film. This may mean that you have to wait a few days before you can look at a requested film. Often companies will contract out the storage of this type of material to businesses that work to maintain this environment. This is because it can be difficult to maintain all of the conditions on your own. Whil e films can be an excellent way to archive information, it’s always good to have a backup plan. Every time you handle the microfiche or microfilm, you expose it to conditions that may damage it. You can keep your films safer, by making a digital copy for your employees to reference for research or other reasons. It’s also easier to access the information if it is stored on a database. While digital storage may not take the place of film storage, it is a complementary method to your storage solutions. You can scan the microfiche and microfilm and turn your negatives or film reels into digital copies. This process may be time consuming, and so you may only choose to do this to the most important documents. Another solution is to convert your microfilm to digital images for backup. 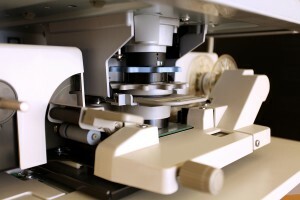 Get Free No-Hassle Quotes on Microflim & Microfiche Scanning Services Today! Get microfiche conversion from the experts at Record Nations. Our microfiche and microfilm conversion solutions takes the stress off your employees and gives you reliable documents you can easily access. We work with a team of experts across the country to provide you with the microfiche conversion solutions that your company needs. It is important to find a company you can trust to help you manage your important documents and records. Fill out the form to the right, or give us a call at (866) 385-3706. Within minutes of receiving your request, you will have free quotes from experts in your area that can help you with your records management and backup.